I just wanted to say thank you again for your services. 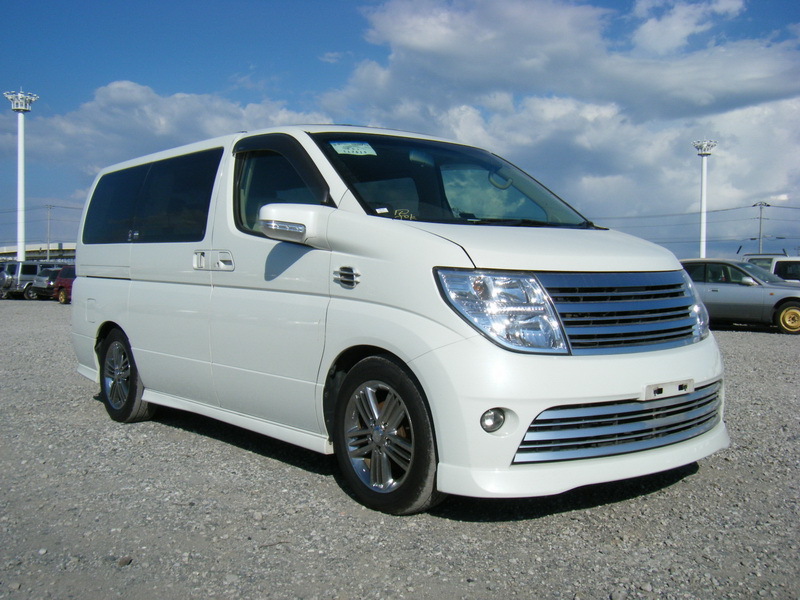 I just picked up the Nissan Elgrand last week and the family absolutely love it. This is the 3rd vehicle I have imported through you and J-Spec and you have always been very helpful in finding the right vehicle and making the whole import process so easy. Compliance for the Nissan Fuga is available, import Nissan's flagship luxury/sports sedan now! 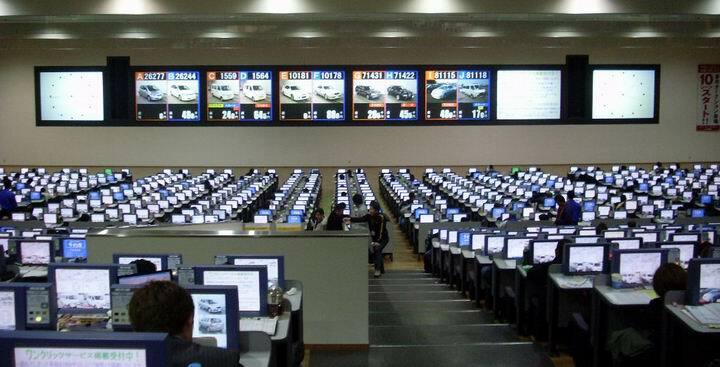 Japan has a huge network of auctions with over 130,000 cars auctioned each week. This is an excellent source for cars, and often at the best prices. View a video showing what takes place when a car at auction is typically inspected by our people on the ground. We will search through the myriad of auctions each day looking for cars that match what you want. We will then translate the auction sheet, and if the car looks promising we always have it checked by someone in person prior to providing you with information so you can decide if you want to bid. We also provide advice and feedback on how much to bid, and what we think of the car. Auctions provide typically the best prices and this is why we often recommend them, and they often also have the greatest variety of cars to choose from. 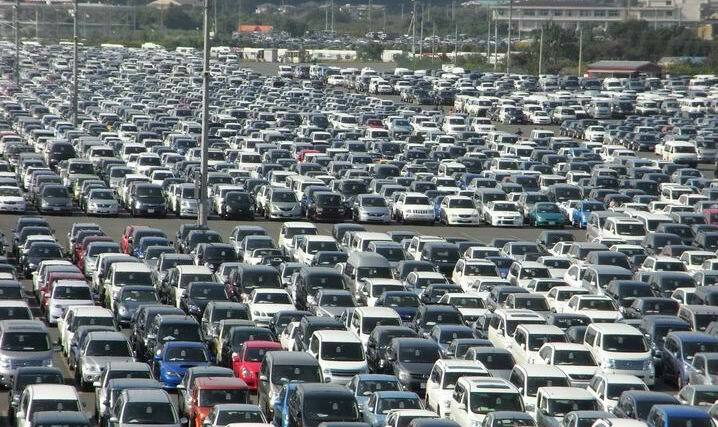 The downside is that you need to be signed up in advance to be able to bid, so it's best suited to people who know they are serious about having J-Spec find and import them a car. Due to the tight timing of auctions (including getting vehicles inspected in person by someone beforehand) you need to be signed up in advance or there may not be enough time to act. As well as modern SEVS vehicles, any car built in 1988 or earlier is allowed to be imported, regardless of make or model. ALL cars, including those not eligible for road use in Australia. For international or Australian race/rally import customers only.